Don’t ever attempt to remove pet urine carpet stains with do-it-yourself carpet cleaning or chemicals and products from a local store in Fort Wayne. 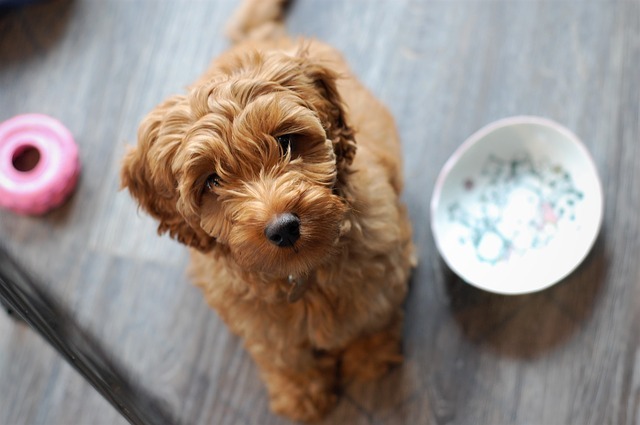 Pet urine contains several components that are extremely damaging to carpet. The urine needs to be removed safely and entirely. The pet urine in your carpet consists of ammonia, uric acid, several hormones and bacteria. The acidic nature of pet urine and the ammonia within will cause permanent damage. You should never use ammonia for carpet cleaning and even more so when it comes to attempting to remove pet urine carpet stains. The ammonia concentration in urine starts to increase as the urine in the carpet breaks down. This will create an odor that will encourage your pet to continue to go to the bathroom on that spot of your carpet. If you clean that spot of your carpet with ammonia, it only increases the smell and compounds the problem. The more carpet becomes saturated with urine and ammonia the better chance the acid and components permeate the carpet pad itself. This could even lead to the urine damaging the pad and the foundation of your home beneath. The acid and ammonia are corrosive and need to be out of your carpet ASAP. Don’t delay when it comes to pet urine carpet stains. 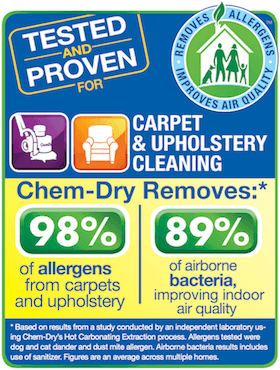 You need to call (260) 409-1138 for Chem-Dry of Fort Wayne carpet cleaners. We use a powerful cleaning system we call P.U.R.T.®. P.U.R.T. puts an end to the damage pet urine causes in carpet and removes 99% of the odors from the ammonia and bacteria in the urine. Your home will smell much better within 24-48 hours after our carpet cleaning is over. It is to important that all traces of urine and ammonia be removed from carpet to consider cleaning the pet urine carpet stains on your own. Don’t put your carpet at risk. Call (260) 409-1138 at the first signs of pet urine carpet stains.